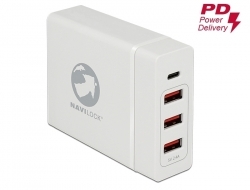 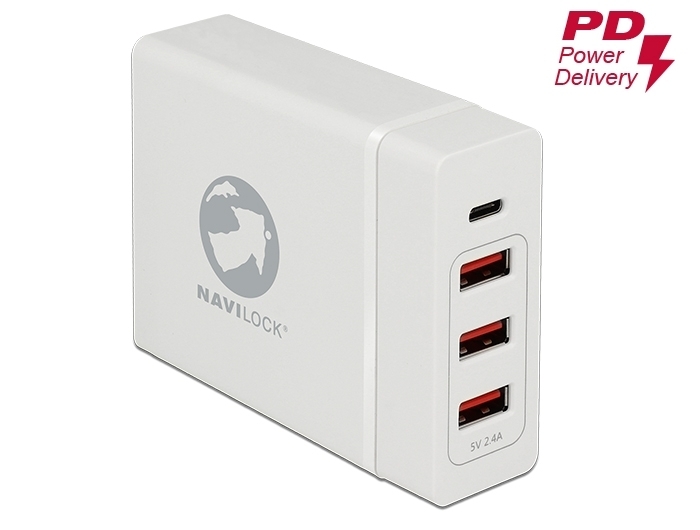 This USB Power Delivery (PD) charger by Navilock can be used to charge laptops with USB Type-C™ connector. 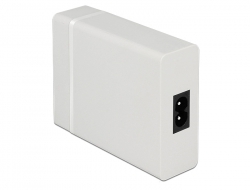 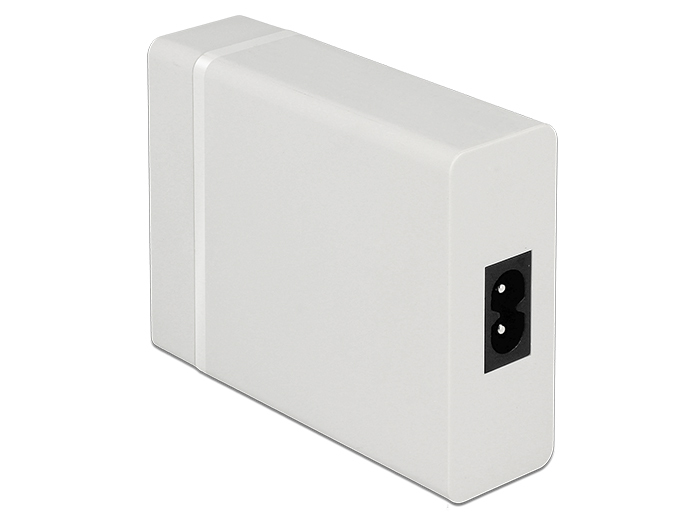 It provides various voltages from 5 V to 20 V and power up to 60 Watt. 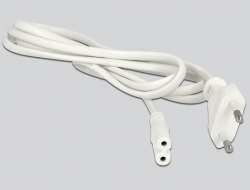 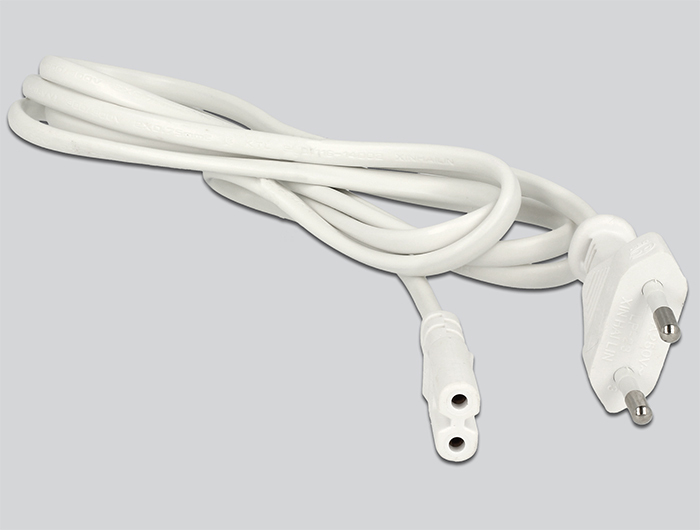 In addition, 3 USB Type-A 5 V connectors with intelligent charging technology are available for conventional devices.